Back in March, I posted on LA band Kisses' debut single from their album The Heart Of The Nightlife titled 'Bermuda.' A track that I obsessed over and still think is one of the best of the year so far. If you haven't picked it up yet, I suggest you go check that post here. 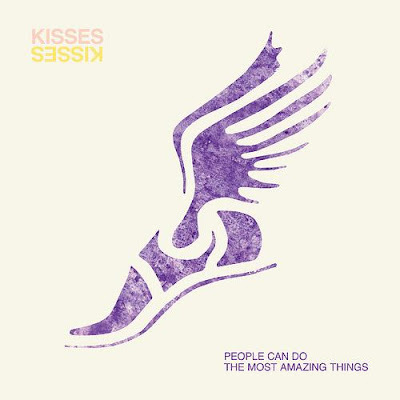 Now, they are back and have struck gold again with the albums second single 'People Can Do The Most Amazing Things'. 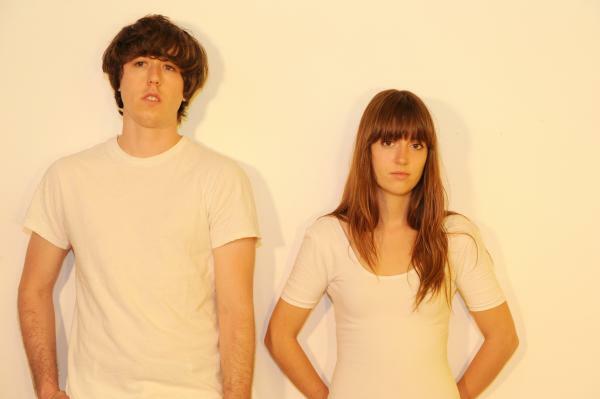 While the feel of the track is quite a bit different, a little darker and more melancholy sounding then the sunny summer anthem that 'Bermuda' was, I think it shows this bands ability to successfully accomplish a nice range of moods within their smooth dream-pop sound. The single's 7" is due for release on August 3rd, but for now pick up the track right here!